Finaly the mobile version of Fortnite now supports bluetooth controllers on iPhone and Android.Epic Games today has released a major update for Fortnite on iOS and Android. The update brings the app to version 7.30 and adds long-awaited support for Bluetooth controllers,as well as other features and improvements. the smartphone players of the game may not feel disadvantage now against PC and console players . 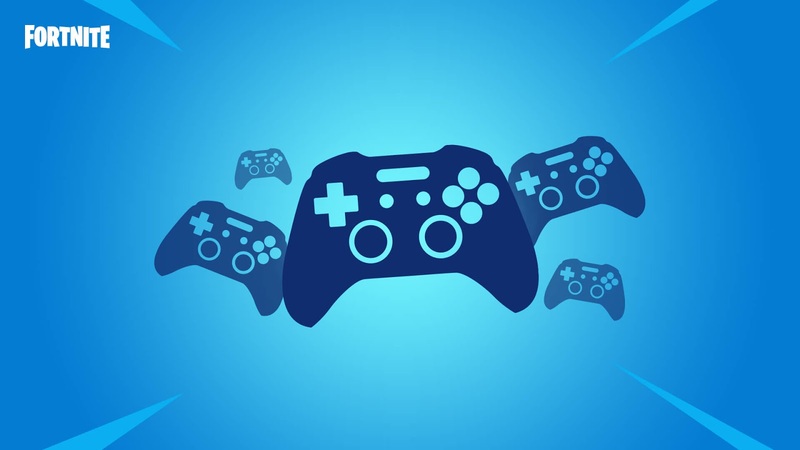 Bluetooth controller support is available on both the iOS and Android versions of the game.On iOS, this means that MFi controllers can now be used to play Fortnite on iPhone and iPad. Meanwhile, Android users can play with “most” Bluetooth controllers. 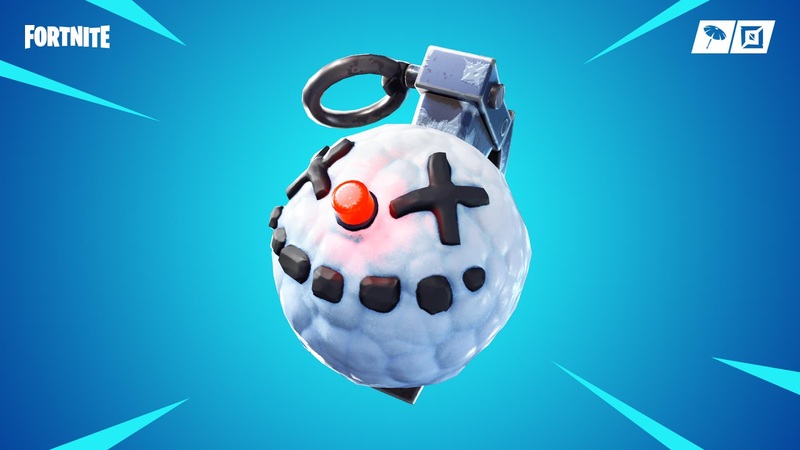 Fortnite patch 7.30, apart from the controller addition, includes a of bug fixes and performance improvements, including: a new “chiller” grenade that looks like ansnowman, vaulted guns, and an experimental tournament type that’s focused on building.